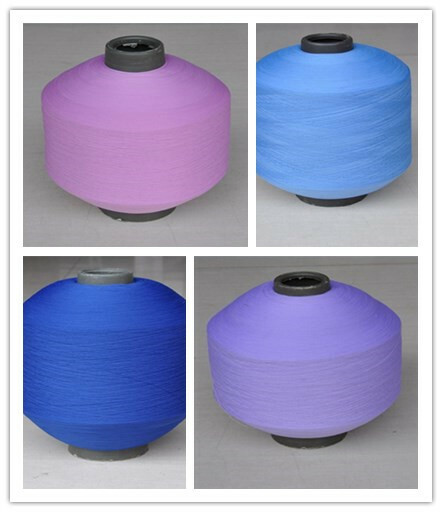 Polyester Filament DTY Yarn Virgin / Semi-virgin Material 100D / 48F With RW SD / FD. The product is self-knitting and weaving yarn. 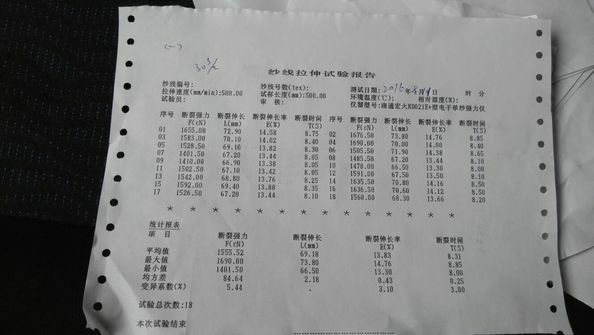 The quality index reaches 25% of Dauste 07, and the special quality requirement can be special spinning and spinning. 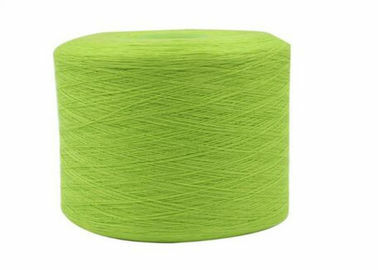 Customers need a special ratio and yarn count or line, double twist can provide services. Factory is seated in Jinjiang town, established in 1997 and formally put into production on January 1, 1998, possesses the total assets of RMB 2.0 billion yuan, covers an area of 700,000 square meters. The company is mainly engaged in the development & research, production and im-exports trade of Textile products. 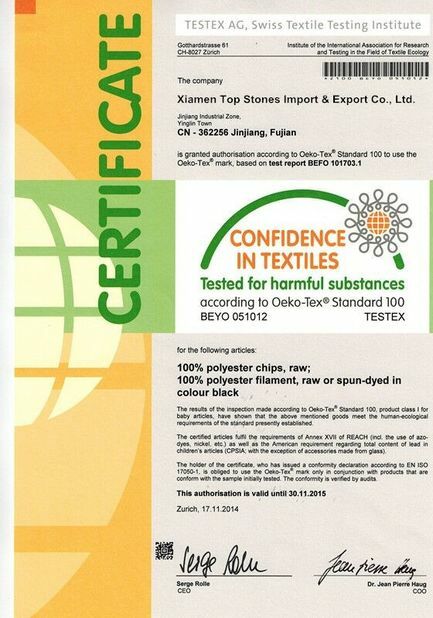 Our main priduct is polyester yarn,and the products by our own factory have gotten ISO 9001:2008 certification.